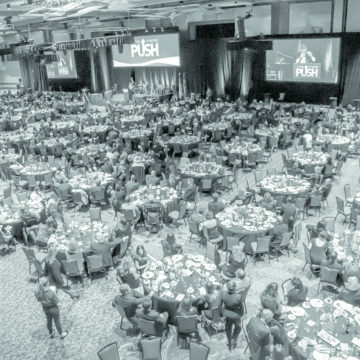 Craig’s biggest fundraiser of the year, the annual PUSH dinner, raises money to support Craig’s programs and research. 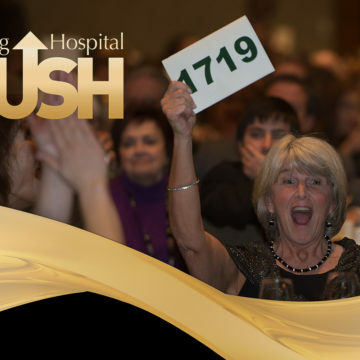 The 2017 event, presented by Dave and Gail Liniger, raised more than $1.8 million. Thank you to all who attended or donated! Did you have your photo taken in the photo booth? Your photo is now available for download on the Craig blog. Simply "right click" to save your photo to your computer. If you made an auction purchase or a donation, you will receive an acknowledgement letter within a few weeks. If you purchased an item but did not take it home with you on Saturday, someone will contact you to make arrangements for pick-up at the Craig Hospital Foundation offices. The Inspiration Award recognizes an individual who stands out as a positive and influential role model for the community Craig serves. Award recipients have positively impacted others around them and have contributed meaningfully to increasing the quality of life for people with spinal cord and brain injuries, while achieving significant success in their personal and professional lives. The 2017 Inspiration Award was given to Craig graduate Kelli Johnson in recognition of her work to encourage skier and rider safety in memory of her daughter Elise. This award recognizes a Craig graduate who, through their community service, professional achievement, and personal support of Craig’s patients, graduates, and mission, significantly brings to life the spirit of Craig to others in the community. The 2017 Dave and Gail Liniger Spirit of Craig Award was given to Regan Linton, an actor, educator, and prominent voice for disability inclusion in the national theatre community. Dan May is currently the Chief Financial Officer of Renal Ventures Management, LLC, a diversified medical entity. Prior to joining Renal Ventures he was CFO of the Denver Newspaper Agency and a partner at PricewaterhouseCoopers, specializing in mergers and acquisitions. He has been active in the Denver community with board leadership positions at the American Lung Association of Colorado, Downtown Denver Partnership, and currently Goodwill Industries of Denver. At Craig, Dan has been a board member, Treasurer and Board Chair. Stacey recently retired from Denver Public Schools where she served as a special education teacher for 36 years. She currently volunteers at Craig Hospital and The Book Trust, a group focused on providing books to underprivileged children. 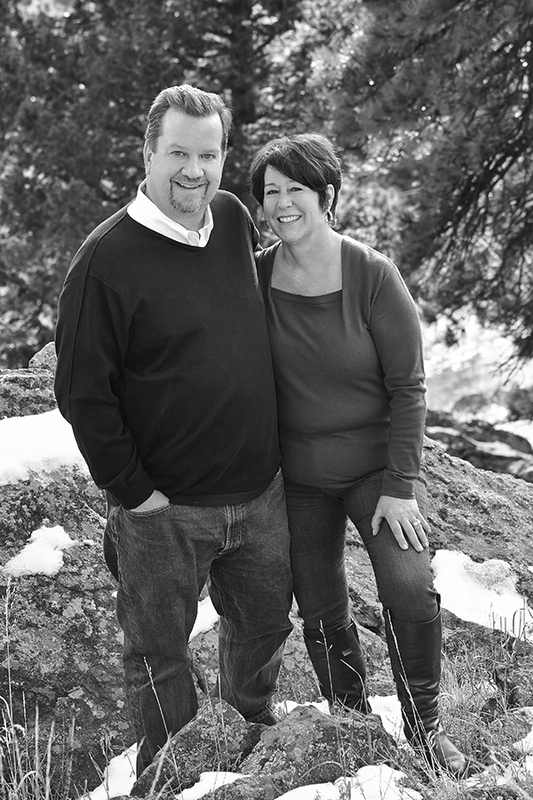 Dan and Stacey are Denver natives, have been married for 35 years and have two daughters.